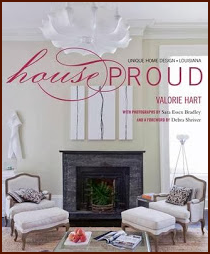 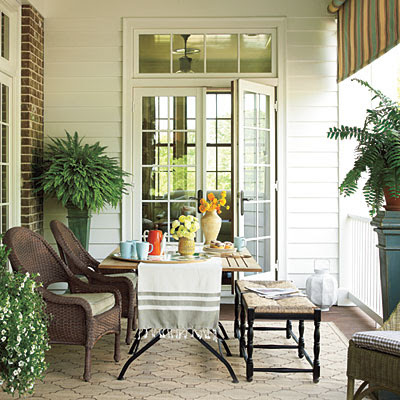 In the spirit of the front porch this week, Southern Living.com recently featured some of their favorite porches from recent publications. 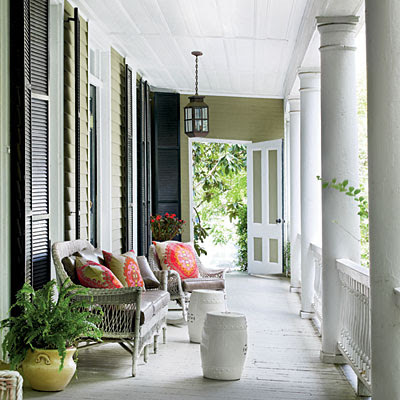 Porches are an integral part of Southern culture. 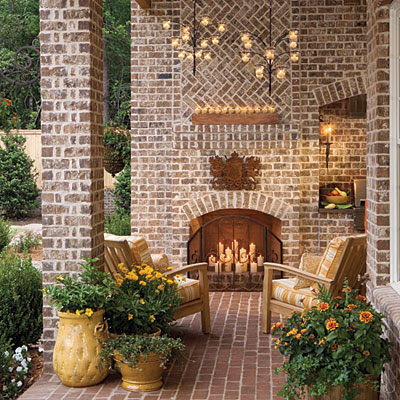 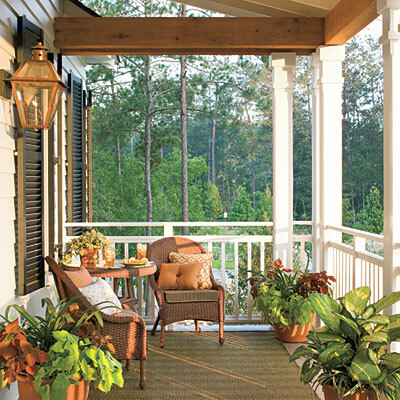 Classic porches are always inviting and inspiring. 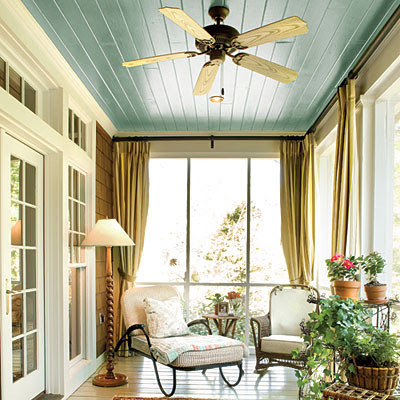 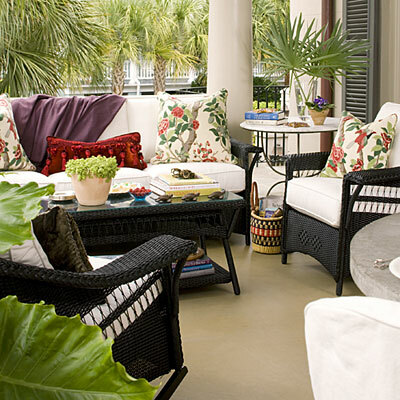 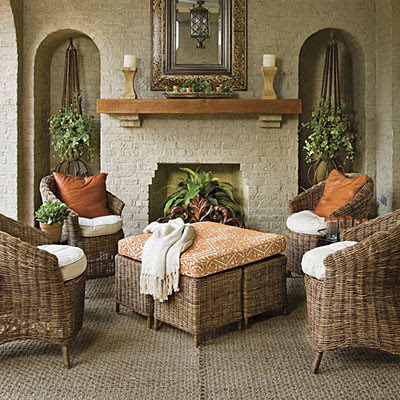 Whether it’s for conversation, dining, or resting, a Southerner’s porch should always be comfortable and stylish. 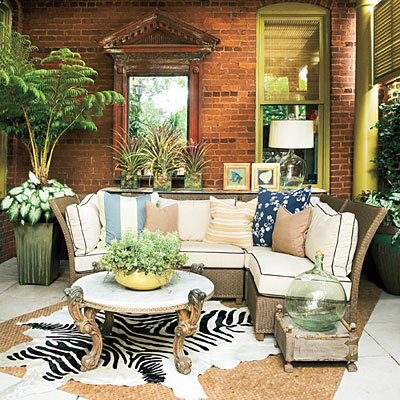 The porch should always reflect the personalities of the homeowners. 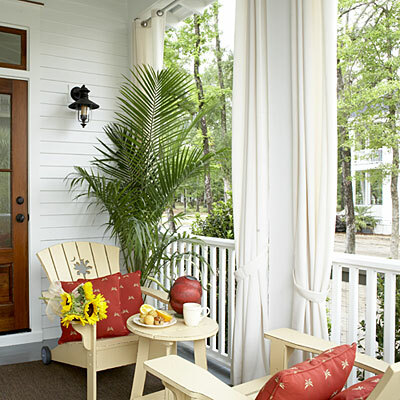 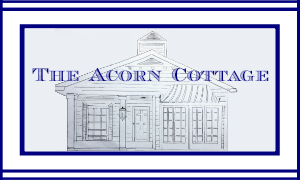 What is a necessity on your porch? 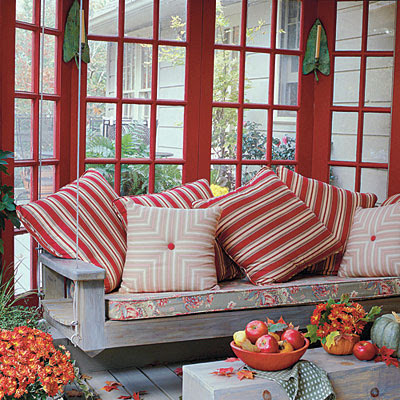 What I wouldn't give to have a porch like these! Hi Ron, Thanks for sharing these great porches at the open House party. 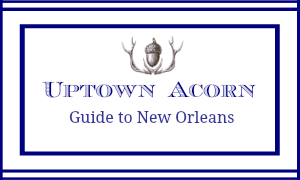 I had to PIN a couple of these for future reference. 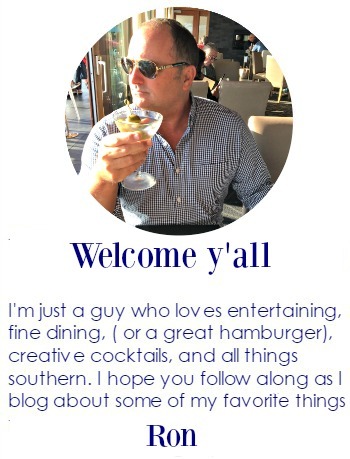 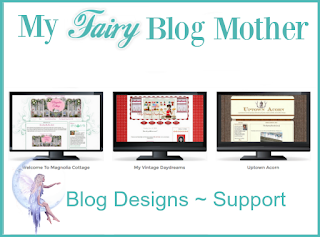 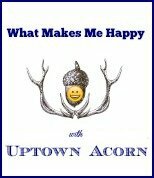 I am now following and I'll check out your pinterest boards. 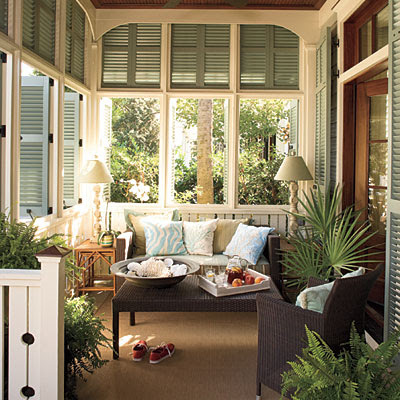 I love a porch too!